We list for you the best colleges for Ph.D. in Computer Science and Engineering in Bangalore 2019-20. These colleges are respected and revered for their high research standards, superior resources and research centers headed by experienced research guides. 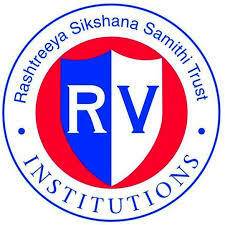 Find all the information you may need about these college's right from admission to facilities. 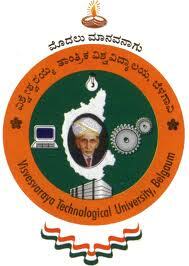 MS Ramaiah Institute of Technology is located in Bangalore in Karnataka.